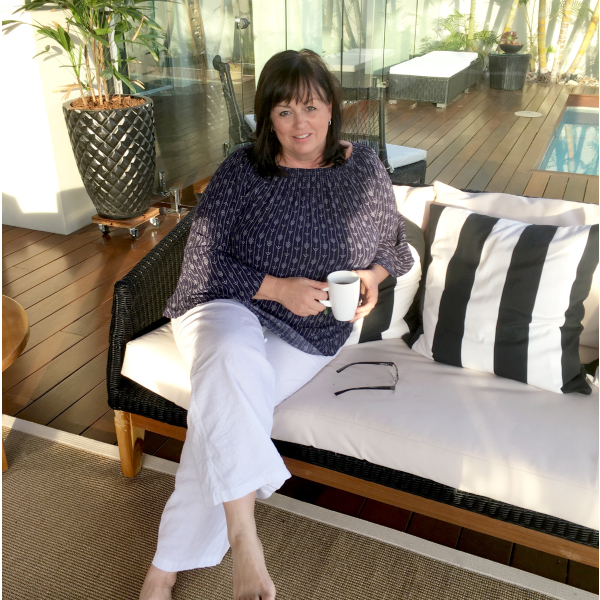 Splosh is an iconic Australian brand born from a desire to create innovative, high quality, on trend product that enhances the home of décor lovers. 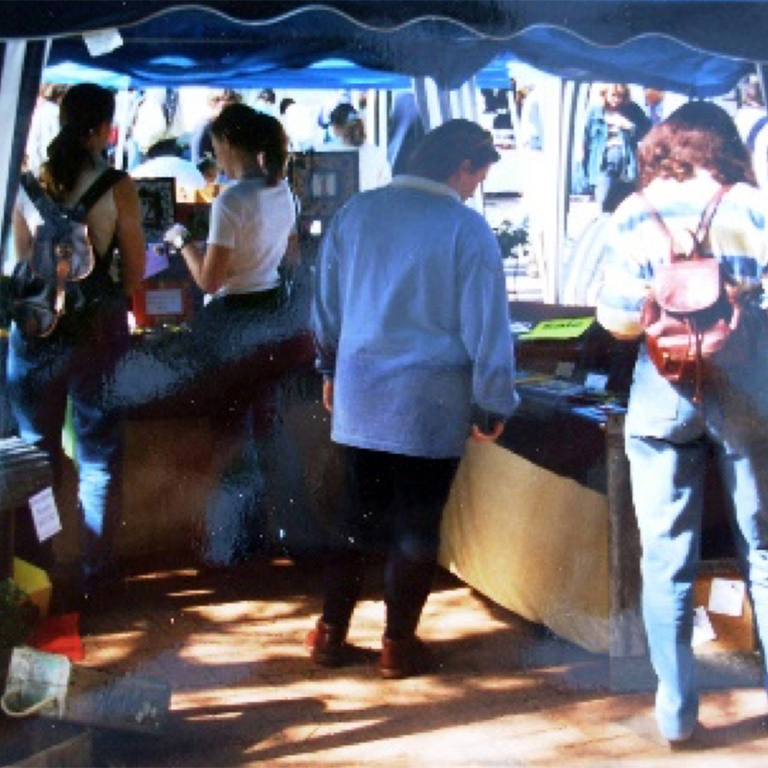 The story of Splosh goes back to 1999, when founders Michael and Kim Kendall started crafting handmade timber gifts and selling them at the local markets. 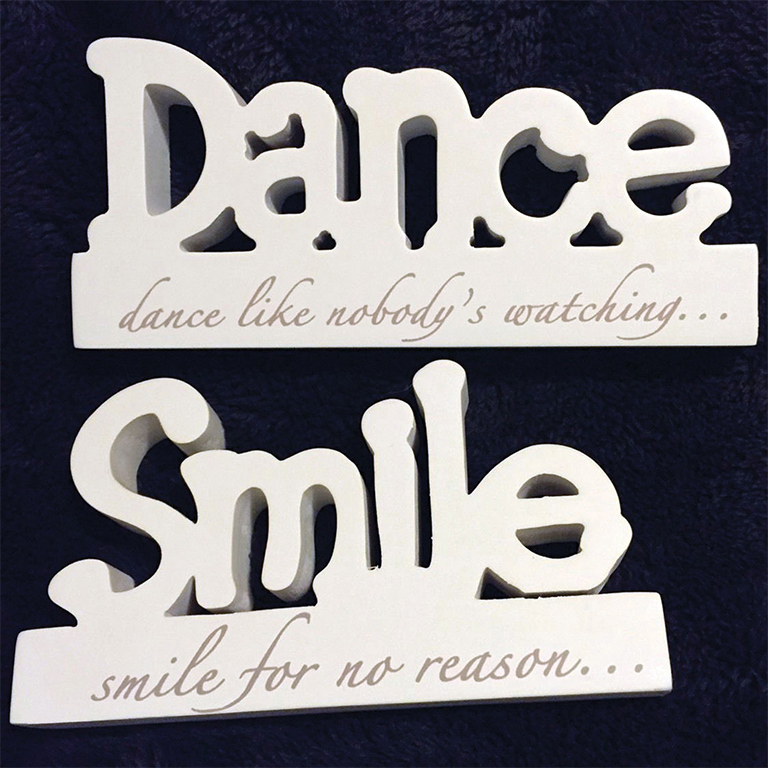 Today, we are the leading designer, importer and wholesaler of giftware and homewares in Australia and New Zealand. 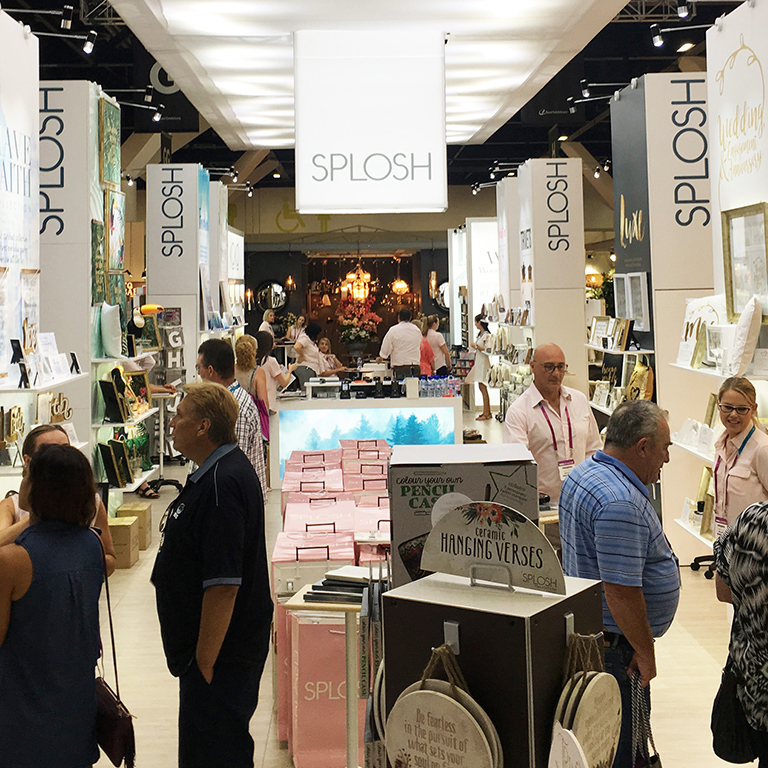 Splosh is recognised for its innovative product designs and vast seasonal collections featuring inspiring home décor and gifting solutions for every occasion imaginable. Fashion-inspired colours, on-trend prints and heart-felt sentiments embody our trademark look. Here at Splosh we’re more than a gifting and homewares brand, we’re a community of passionate, dynamic and innovative team members dedicated to creating the latest gifting and home décor and bringing it directly to you! We engaged in an exciting distribution partnership with Slumbies!®, the leading brand in cosy foot coverings for the whole family. 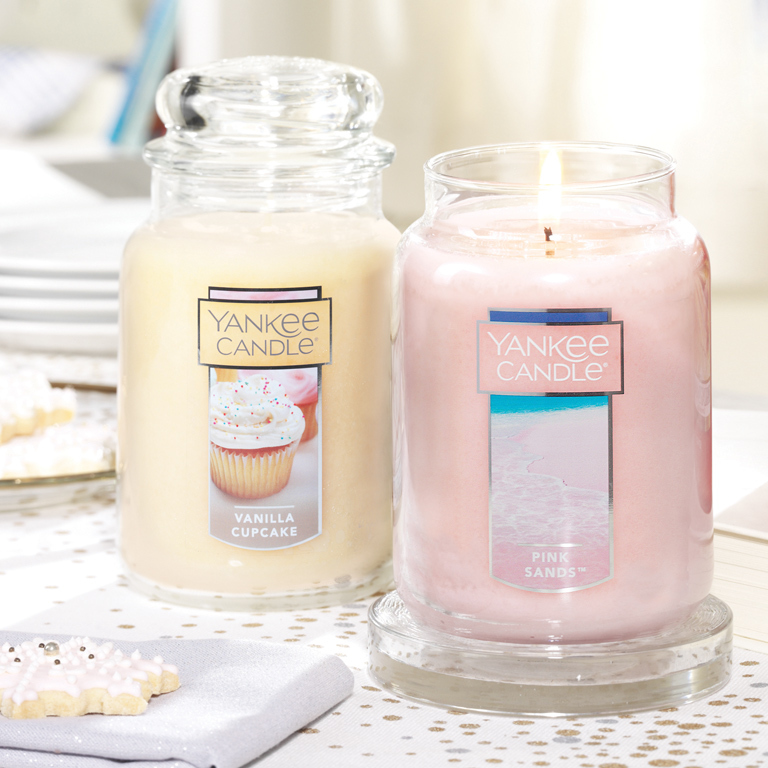 We were granted distribution rights to Yankee Candle®, the world’s leading candle brand, for Australian and New Zealand markets. 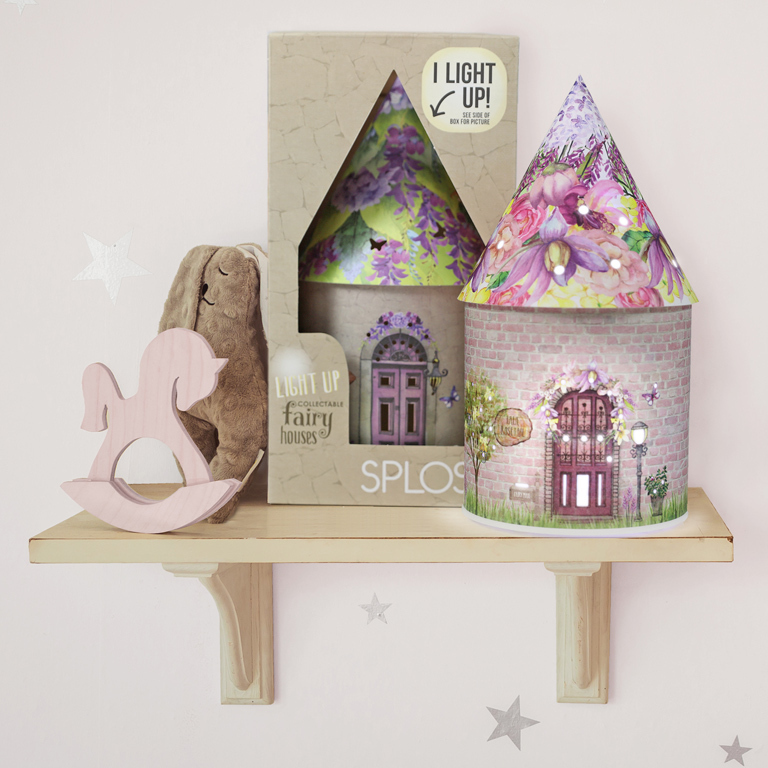 Our in-house designers created the revolutionary Fairy House Lanterns. Each LED lantern comes with a tailored fairy story and can double as a gorgeous night-light. 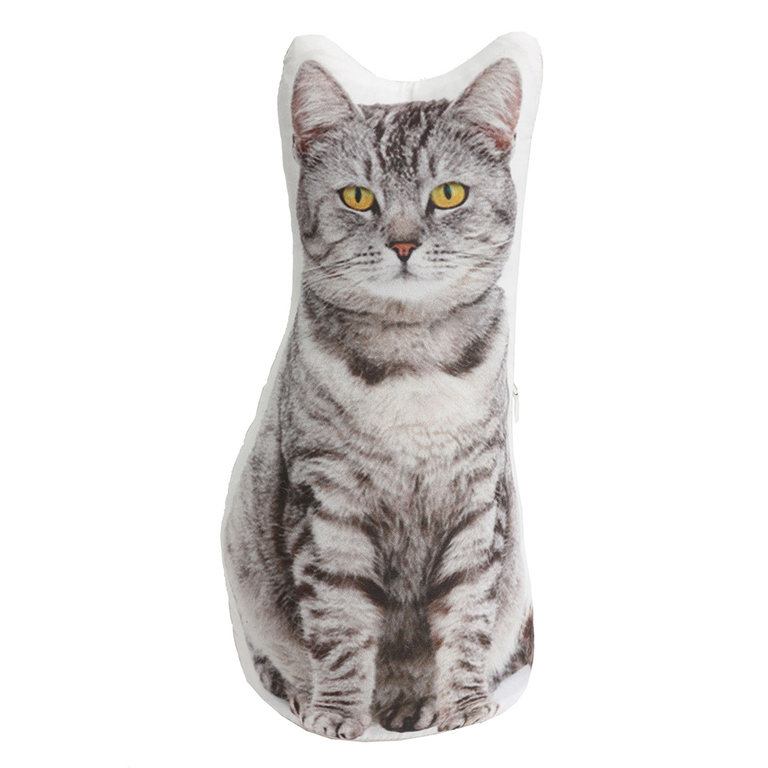 We brought to market the “Adopt A Doorstop” range with 50 cents of every doorstop sold donated to animal welfare. 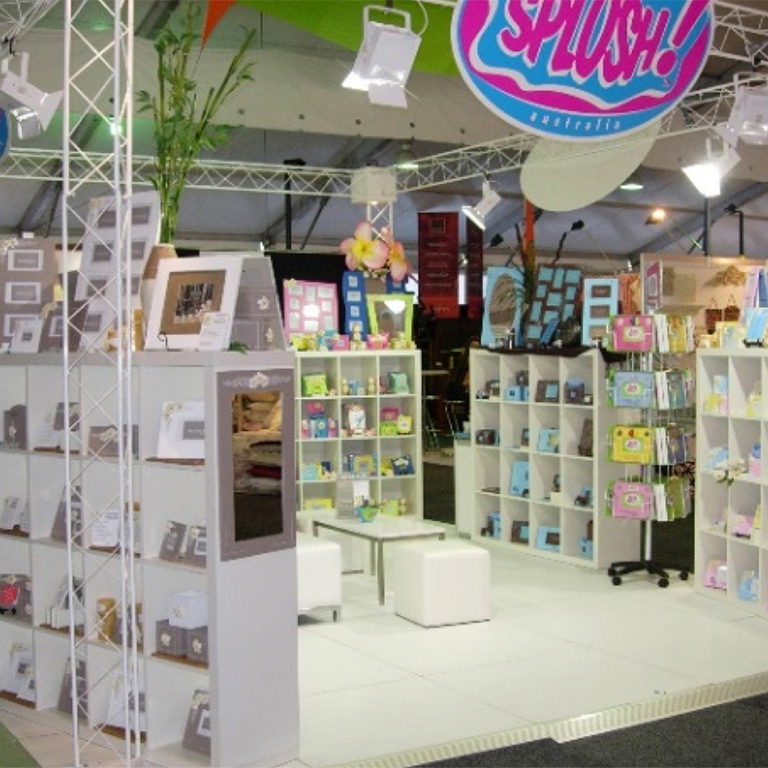 The year commenced with a new trade fair stand at the Reed Sydney Gift Fair in February. 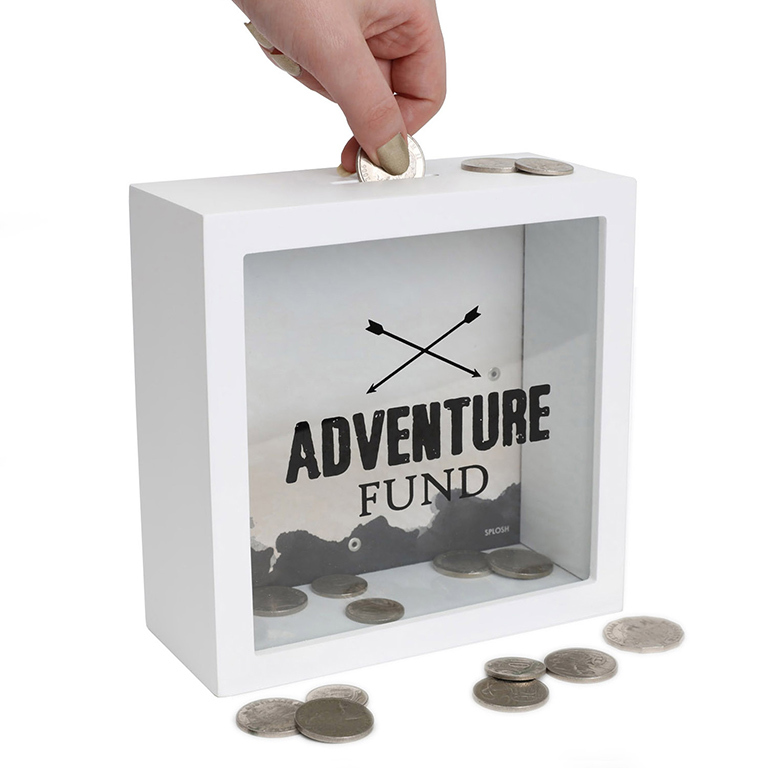 We created and brought to market the “Change Box” range, featuring innovative designs and packaging. 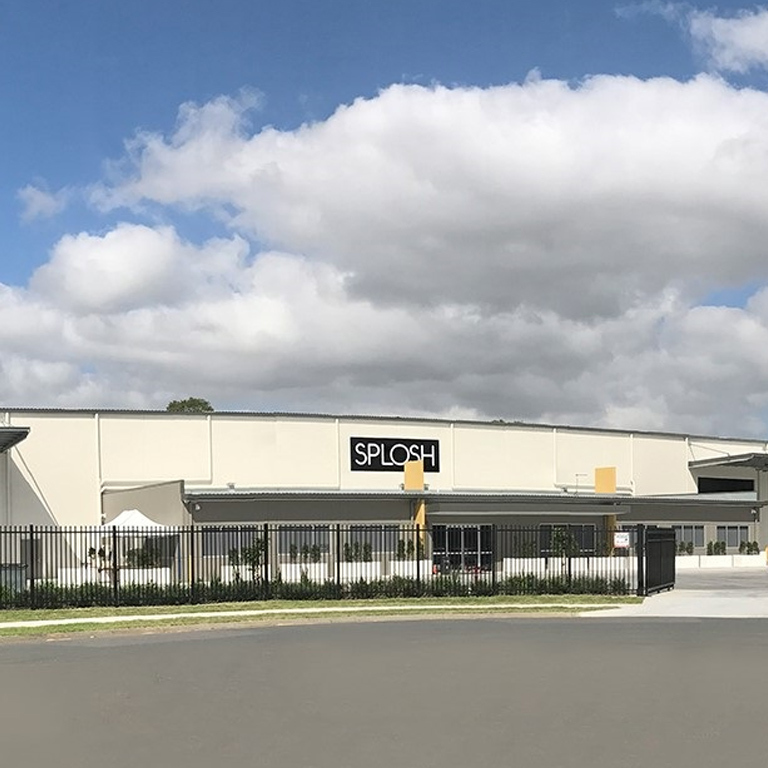 We relocated to a new Head Office and Distribution Centre in Brisbane with double the space to accommodate our expanding team and product range. 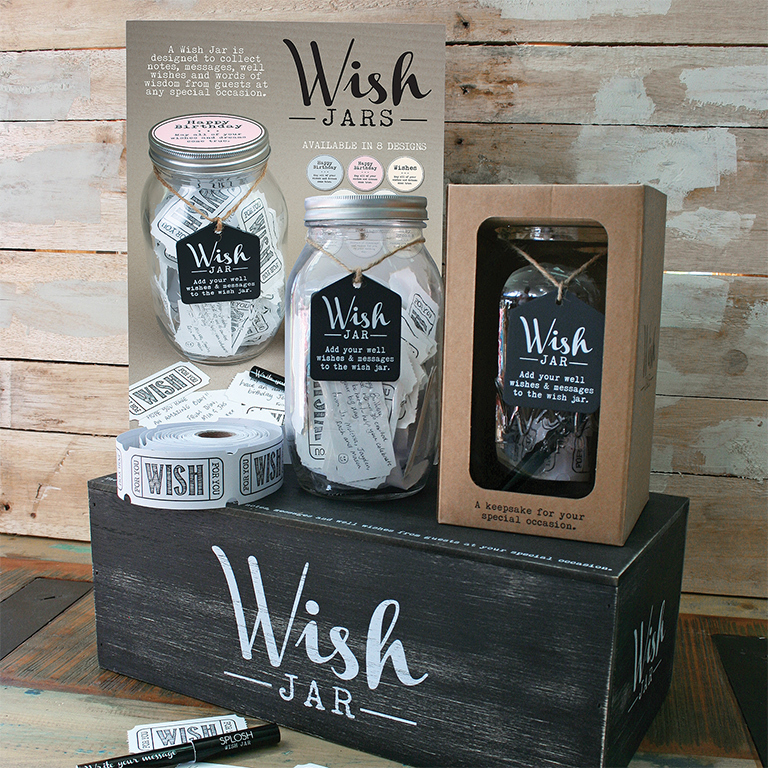 An innovative occasion product was developed and brought to market; “The Wish Jar”. International distribution continued to grow with Splosh products available in the UK, Ireland, USA, Canada and South Africa. 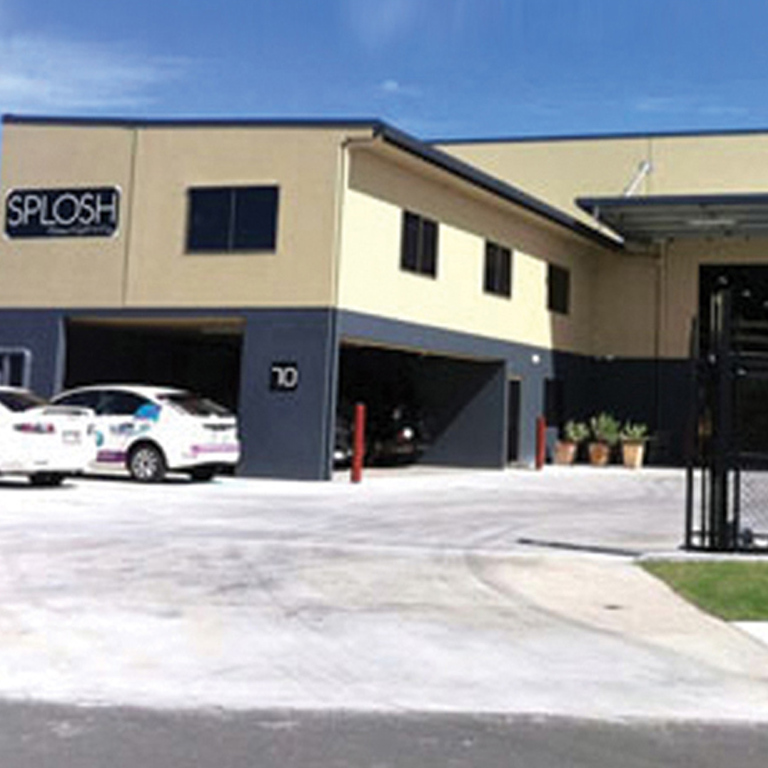 As we continued to grow, so did our team and we relocated to a larger warehouse in Brisbane’s Southeast. We developed and brought to market the “Block Word”, which then trended in the market for the coming years. 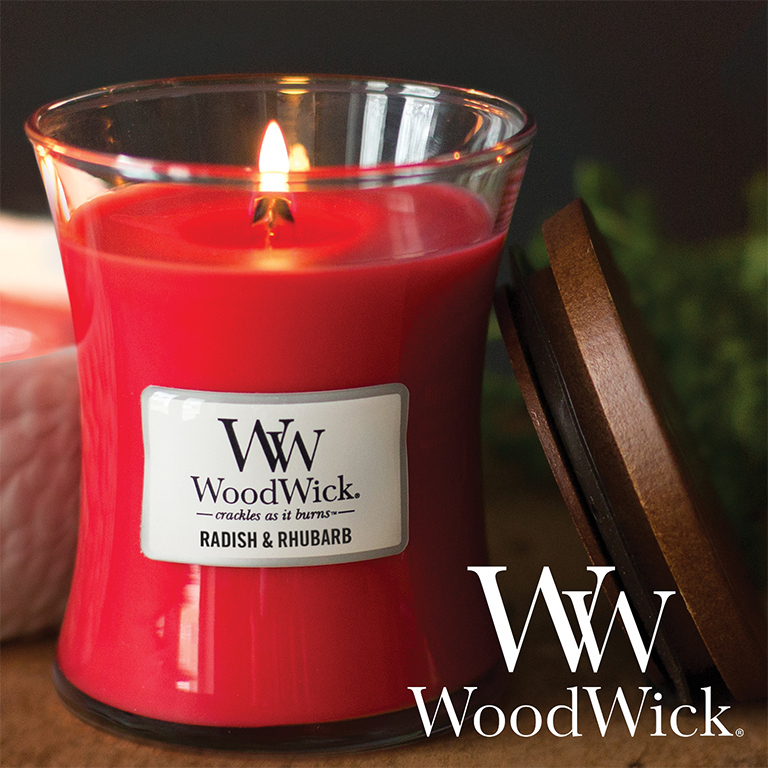 We were granted the exclusive distribution rights to WoodWick®, the world’s number one premium wooden wick candle brand, for Australian and New Zealand markets. Our product range and designs continued to expand. We were releasing new ranges annually and our trade fair stands continued to grow to accommodate this. We created the “Signature Frame” range and launched it to market. 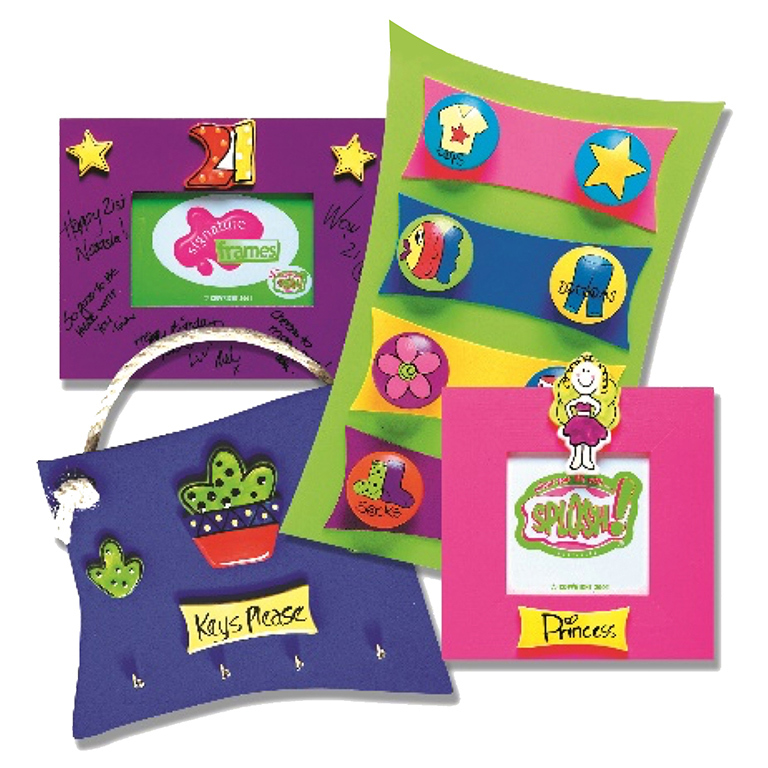 Bright and fun colour continued to be our top selling product. 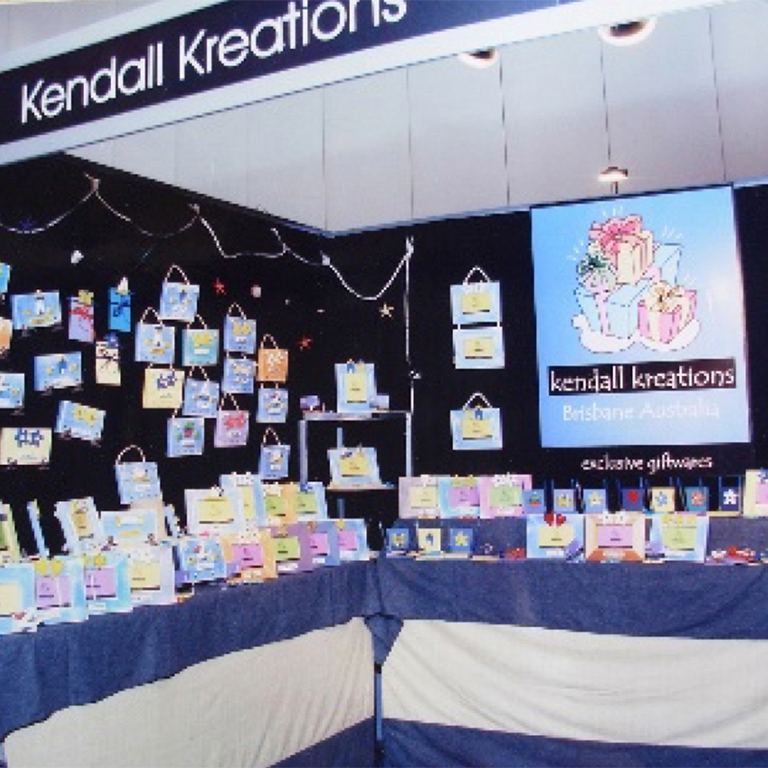 We took our first step into wholesale distribution at the Reed Gift Fair in Sydney. A successful trade fair meant later that year, Kim and Michael moved the business from their home garage to a warehouse on Brisbane’s Southside. Founders, Kim and Michael, started making timber products in the garage of their Brisbane home and selling them at the local Sunday markets.